BAYER is carrying out an ever increasing number of dangerous drug trials in poor countries, because they offer a large reservoir of test subjects, low prices, fast procedures and little supervision by the authorities. 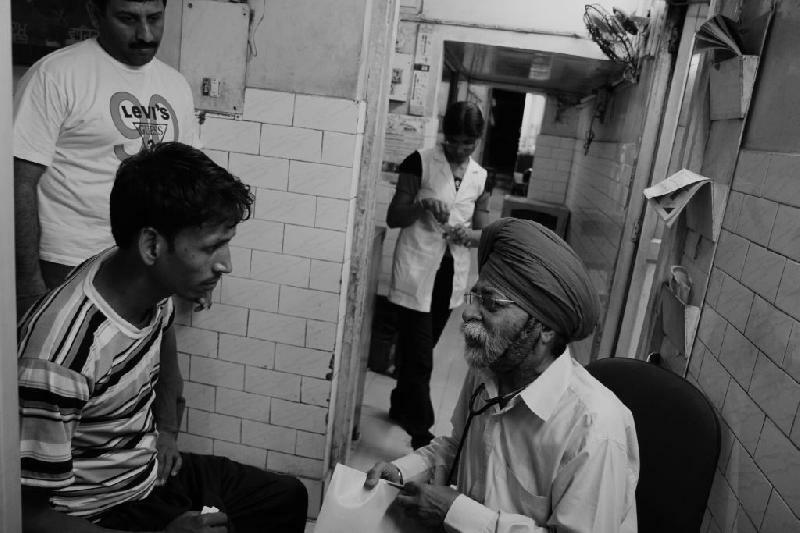 In India alone, there have been at least 138 fatalities as a result of BAYER's drug trials on humans in the last four years. The Board of Management bears responsibility for this.